Everyone must see fascinating Italy at least once in their lives. 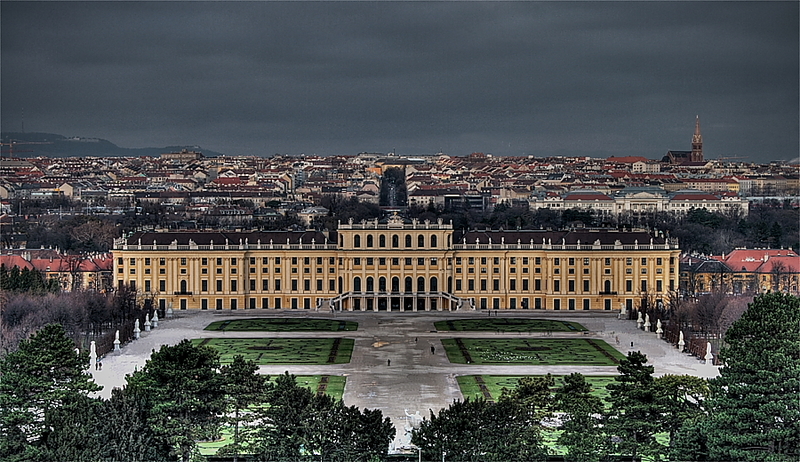 The most famous hot spots are also the most affordable. Take out the camera, put on your walking shoes and read on as we embark on a mini trip through the beautiful Italy. 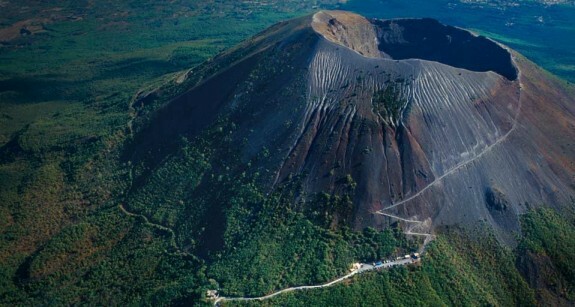 The only mainland volcano in Europe, it is famous for its 79 SD eruption which buried the city of Pompeii. It is still considered an active volcano, but nothing more than steam rises up from its crater. There are guided trails that help the tourists explore the mountain. 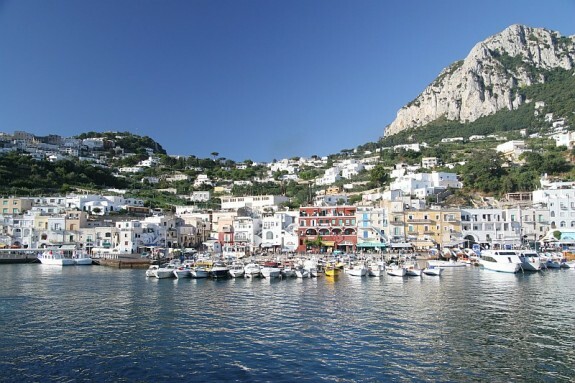 Also known as the Pearl of the Mediterranean, Capri is found on the south side of Gulf of Naples. Its most famous sea cave is called the Blue Grotto, due to its intense color and its clear waters. Find a nice little villa and just relax on the Island of Capri. 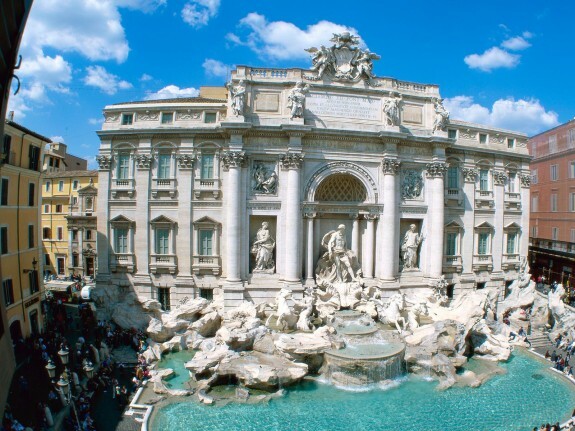 This landmark needs no introduction; found in the center of the capital, Fontana di Trevi is a place where folks gather, relax and get to meet other people. Make a wish, throw a penny in the fountain and make your wish come true. Did you know that at the end of each day up to $3,500 are gathered from the water and donated to charity? While in Pisa, drop by this UNESCO World Heritage Site – the Piazza dei Miracoli – it is a must see for every self-respecting tourist of Italy. Its name translates to the Square of Miracles and it was given by Italian poet Gabriele d’Annunzio. 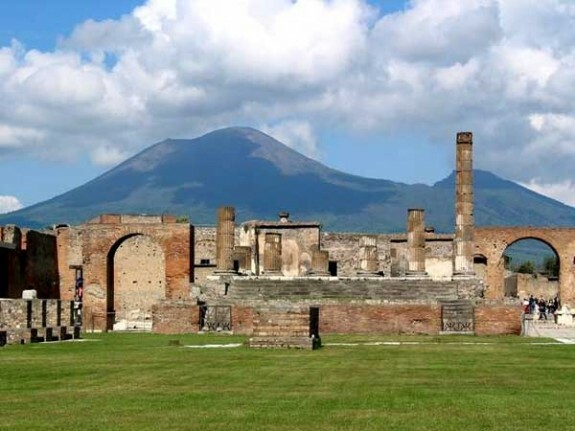 Near the city of Naples, in 1748, the city of Pompeii was discovered – it had been lost for almost 1700 years. The city was formed in 8-9 century BC and in 89 AD Mount Vesuvius erupted and burning lava and ashes swallowed the city. A Pompeii travel guide will give you more information about this tragedy and about the people who once lived near the famous volcano. 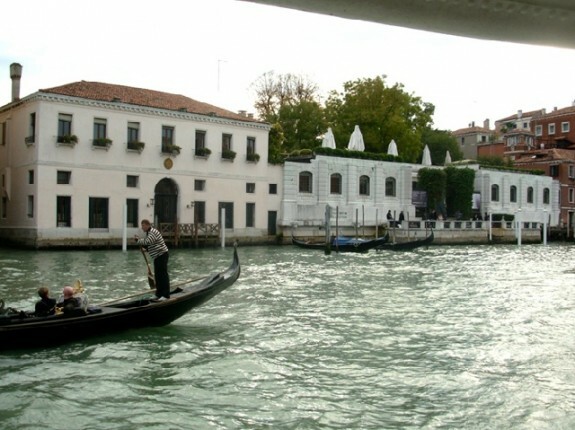 A modern art museum in Venice, it was initially made of American heiress, Peggy Guggenheim’s personal collection. Be sure to get there by water, as the streets can be quite confusing in Venice. 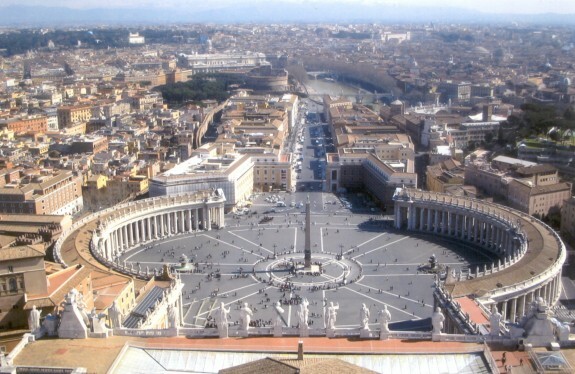 The center of Catholicism, the Vatican City is the only Papal state and the home of Pope Benedict the XVI. 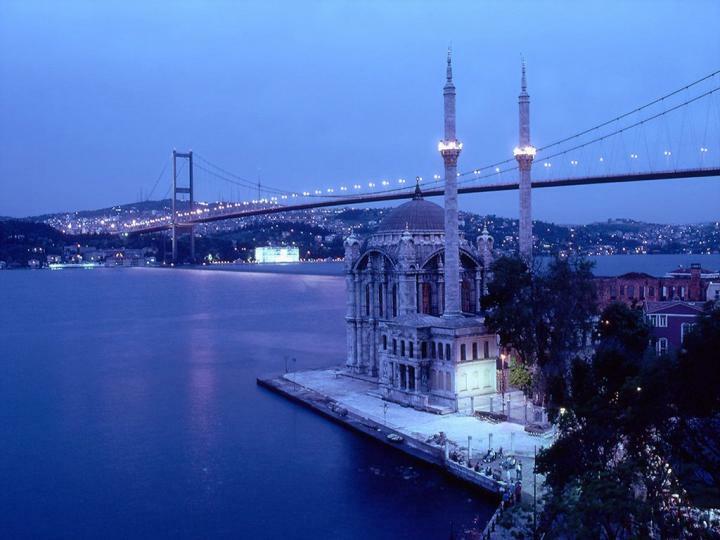 It is a sovereign state inside Rome and its official population is 800 people. 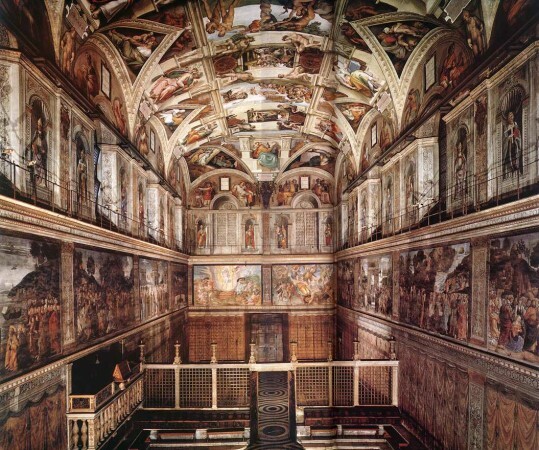 You can tour Vatican City in one day, just be sure you wear comfortable clothes and shoes. Found inside the Pope’s residence in Vatican City, the Chapel is where the cardinals would gather to elect the new pope. Its most famous trait? The huge ceiling fresco painted by Michelangelo depicting the creation of Earth. Pause for a second and take in its glory! The Colosseum dates back from 70-80 AD and it is the largest structure built during the time the Roman Empire was at its peak. 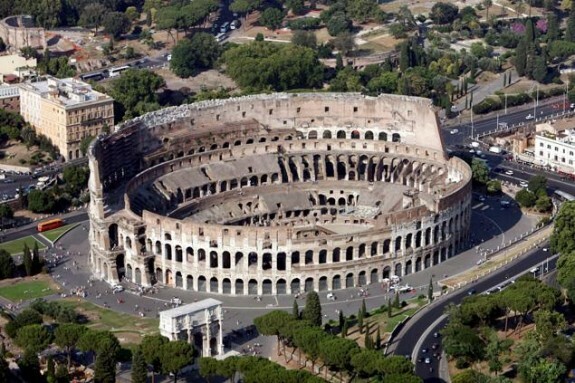 This iconic symbol of Imperial Rome seats 50,000 spectators and it used to host battles between the gladiators and re-enact dramas based on classical mythology. Walk inside the colosseum and step through a time portal back during the times when Rome was the greatest empire in the world. 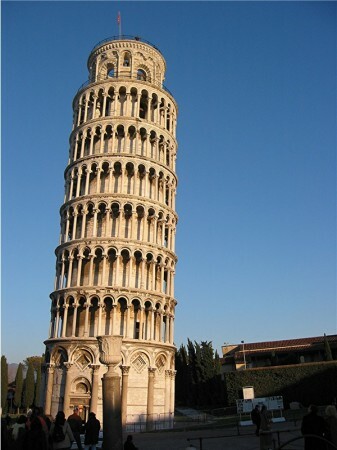 Leaning in at 13 feet (4.1 m), the Tower of Pisa is one of the most famous structures in the world and it has free admission. Be sure to check ahead and make reservations if you want to climb the spiral stairs to the top. This is a very comprehensive list of Italy. I’ve already crossed off five of the ten sites listed here. 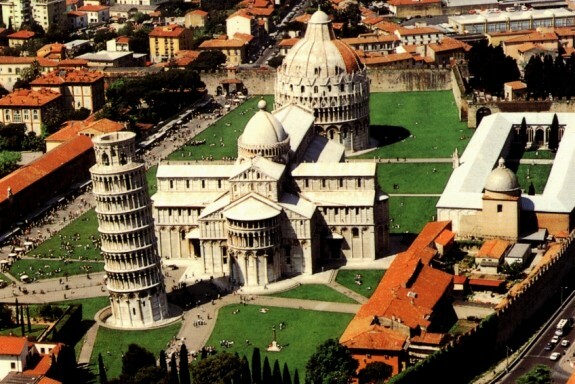 Pisa looks pretty incredible and would love to check it out soon.